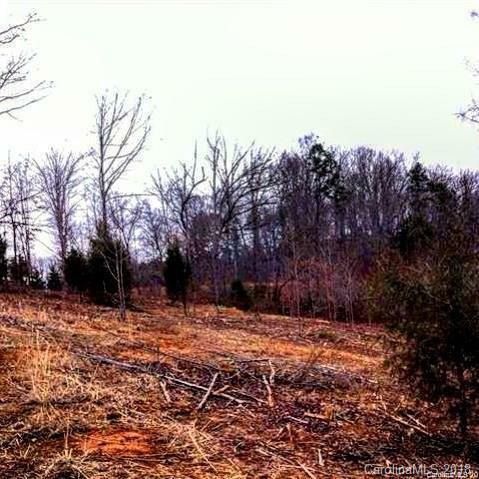 Beautiful large Cul-de sac lot in The Glen Subdivision Mooresville NC. 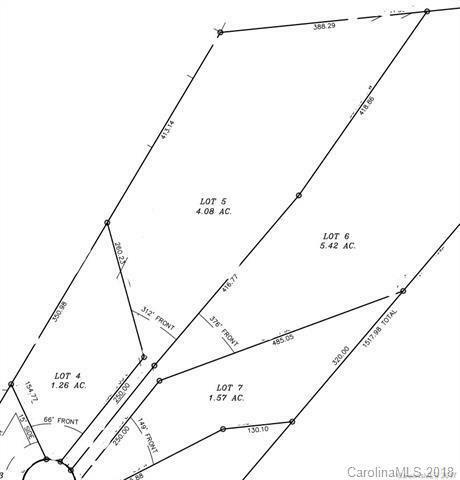 (LOT #5) 4 bedroom approved septic permit. Country living, quiet and peaceful, yet minutes to all the luxuries of city living, restaurants, shopping, entertainment. The Glen features large lots with no HOA's. No required time frame to build. 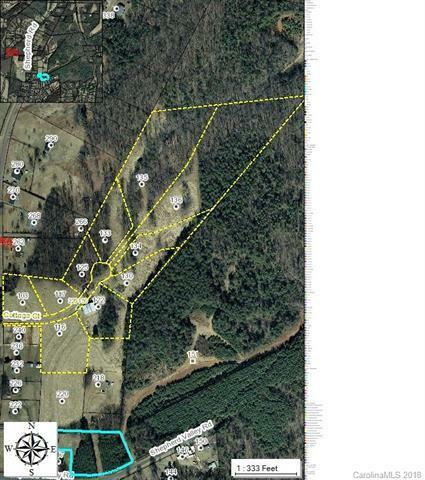 5 lots are available in various sizes from .78 to 4.35 acres.